Located in the heart of Hillcrest and voted best Italian restaurant in San Diego many years in a row, Arrivederci saw it's first day in 1995 thanks to the Mastellone Family. His philosophy : deliver simple food at a reasonable price with friendly service. Later the group of restaurants will grow with Au Revoir Bistro, Il Postino, Buon Appetito, Piacere Mio, Sorrento, ...). 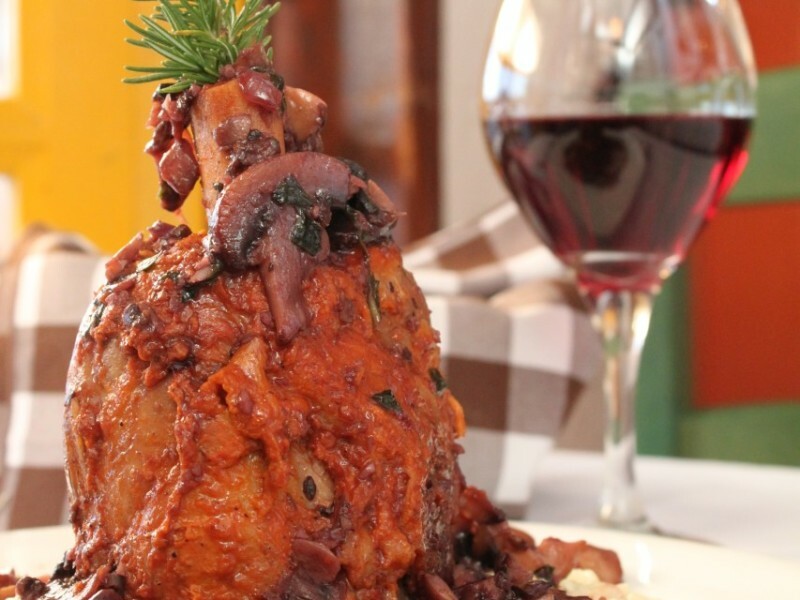 Authentic Italian restaurant, Arrivederci, has a casual ambiance, traditional Italian cuisine and an atmosphere that transports you directly to Tuscany, and the middle of Campania !!! Our Italian homemade cuisine is a perfectly inexpensive recipe, a little bit of tradition, an ounce of modern Italian cooking inspired by different regions, and a big cup of love from our Chef and his team. Nuova Cucina Italiana is our engagement. It means more vegetables, less fat, no preservatives or artificial seasoning, leaving the great taste of Italy. "I love Arrivederci. The staff is mostly Italian natives and their accent transports me to Venezia every time. 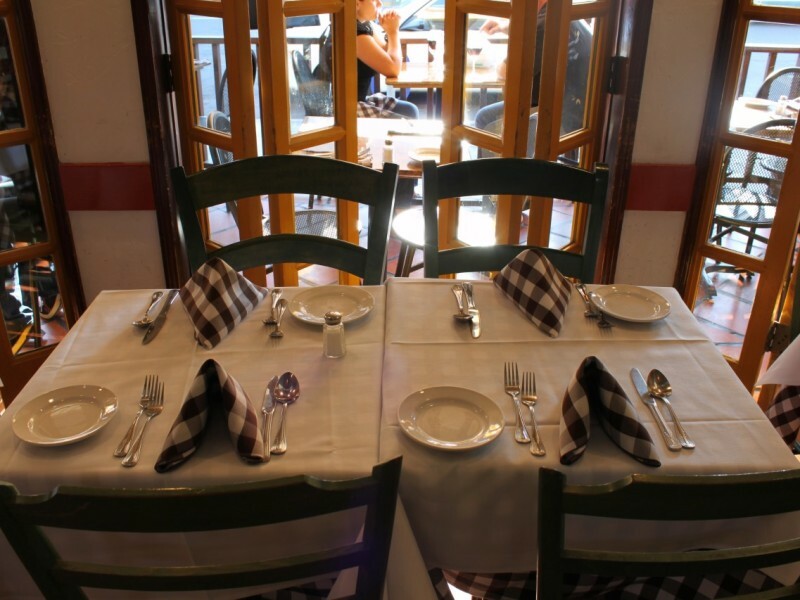 A must-try in San Diego"
Arrivederci Restaurant in Hillcrest you can now make a reservation for a cozy private room for your private party (birthday, bachelor, wedding, business meeting, etc.) We can host up to 26 people, with private restroom, bar with wines and beers, television and some good food from the Arrivederci’s kitchen. Arrivederci Restaurant Group © 2016 | All rights reserved.